Click on any product picture or title to go to product detail page with more photos and information. 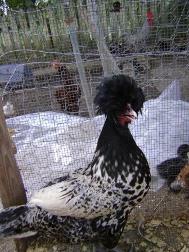 Polish “Top Hat” chickens. 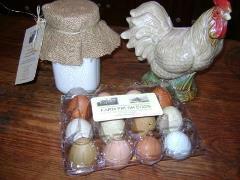 Selling Buff Laced and Black and White day old chicks and hatching eggs. 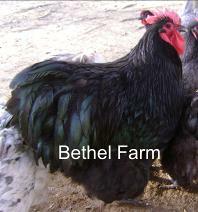 Blue/Black/Splash Show Quality English Orpingtons. Super large, fluffy birds. 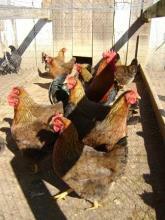 Chicks & Hatching Eggs available for sale. 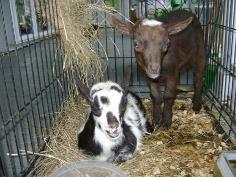 Welsummers also lay nice dark chocolate eggs, often with speckles. 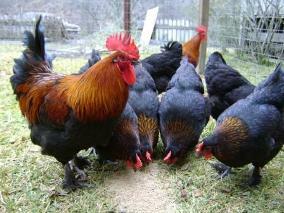 Chicks &Hatching Eggs available for sale. Bottle babies make great pets.